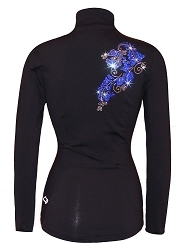 Venetta is perfect for adult and advanced ice skaters. 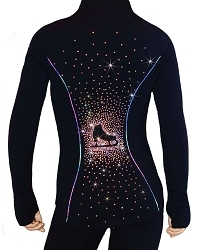 High performance Supplex fabric combining the comfort of cotton with modern fiber technology. 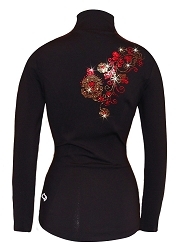 Our selection includes sophisticated Venetta Elegance and feminine Venetta Floral design.Venetta Junior made of Suppex fabric and feature bright colors jacket for everyday practice or competitions. New for 2016/2017 season Venetta Fit Jackets present unique accent details for improved style and high performance Polartec fabric.